Here you will find many of useful resources for students and teachers. I am adding new things every week! including upcoming and on-demand webinars. Click on the icon to go to the homepage. 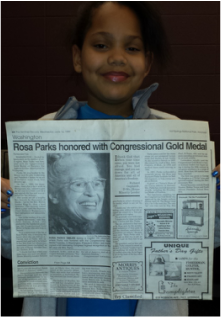 Click on image to learn more about ROSA PARKS.